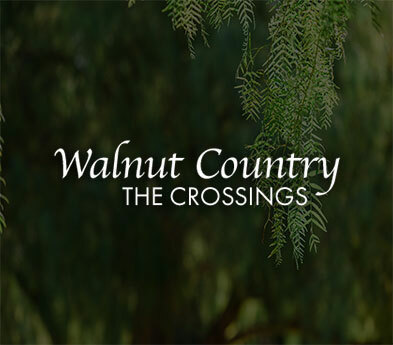 July 7, 2018 – The Crossings Challenge is taking place this weekend – this is very large swim meet run by the Walnut Country Swim Team. The team will have exclusive use of the Main Pool area from Friday at 12 pm through Saturday’s closing at 8 pm. The East and West Pools will still be open as scheduled, 7 am to 8 pm every day. Residents should expect many additional cars and people in the neighborhood around the Main Pool so please drive carefully. If you’re in the area, be sure to checkout this huge and impressive operation and to cheer on our local swimmers. Go Stingrays!